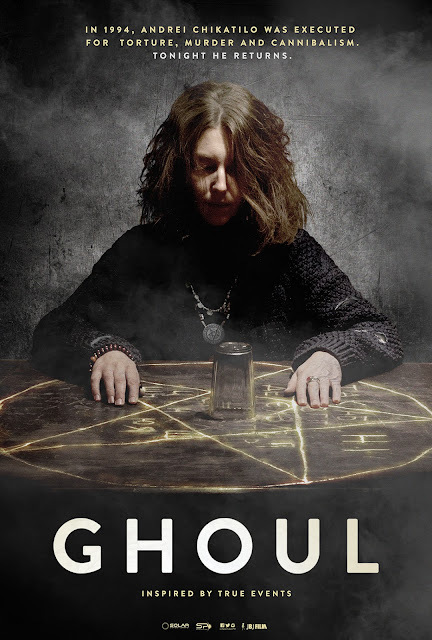 Home / MOVIE TRAILERS AND INFO / Watch the Official Full Trailer of Ghoul: Hunger takes many forms! 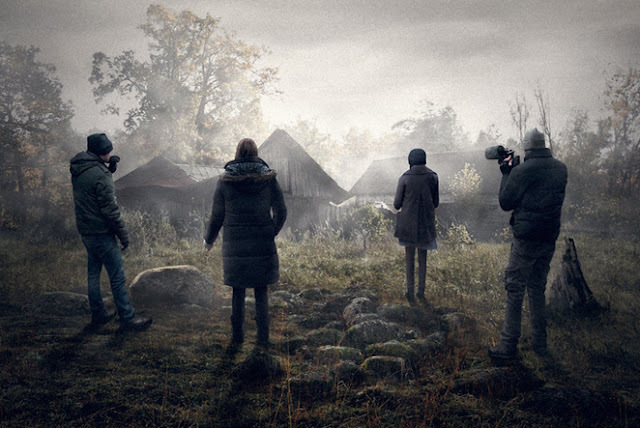 Watch the Official Full Trailer of Ghoul: Hunger takes many forms! GHOUL will haunt theaters throughout the Philippines beginning November 11.